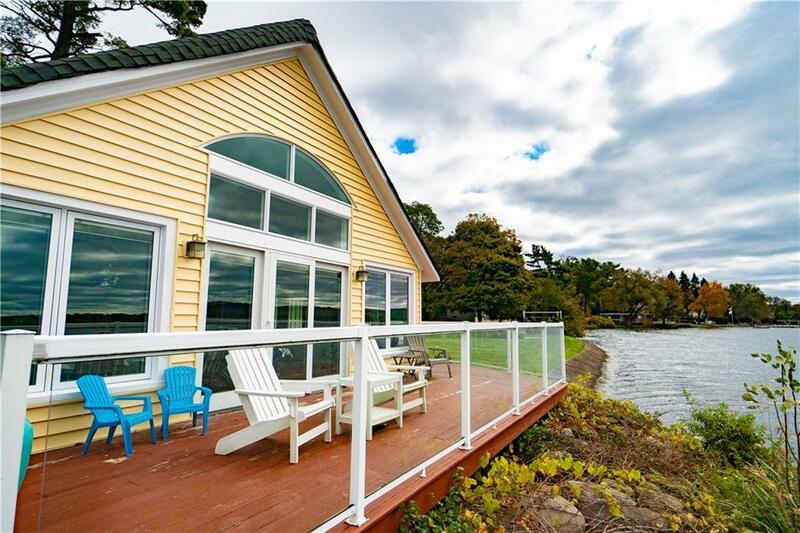 215 Lakeside Drive, Bemus Point, NY.| MLS# R1155298 | Chautauqua Lake Real Estate. Specializing Chautauqua Lake helping Buyers and Sellers since 1985. Great Lakeside Drive lakefront home. Completely remodeled and modern. Large kitchen, dining room, great room combo. Modern kitchen with all stainless appliances, large master suite with vaulted ceiling. Full, nicely remodeled bath and large walk in closet. 3 bedrooms, 2.5 baths with great views. Wrap around deck. Won't last long. Call today. Directions To Property: Main Street To Lakeside Drive, Property On The Left.